The name of this cocktail says it all. 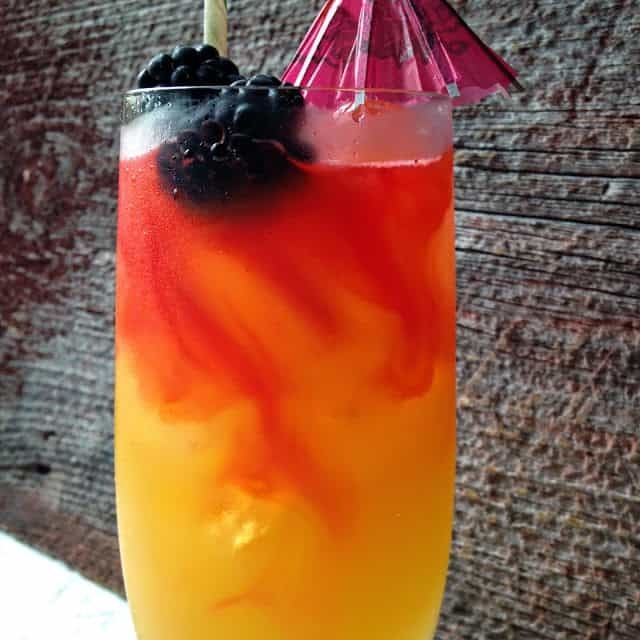 Light the tahiti lamps and sip this delicious, cool, drink. 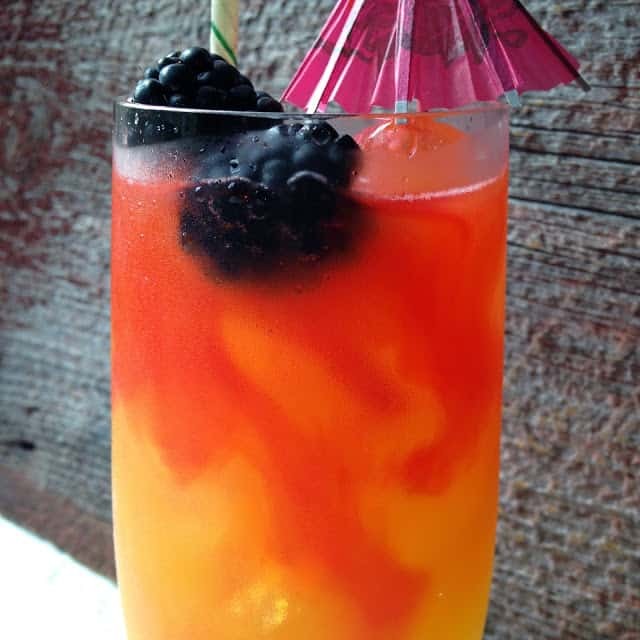 Frisky Sours are made with lemonade concentrate, grapefruit concentrate, whiskey, water and crushed ice. 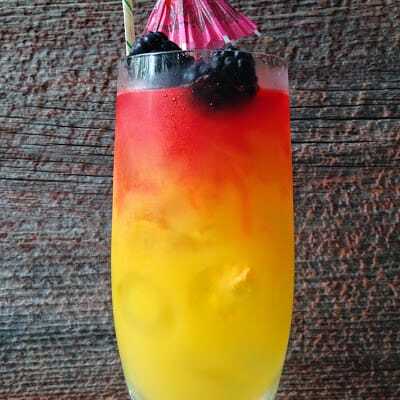 A lip-smacking, icy cocktail to cool you off in the summertime heat. Enjoy a cocktail or two while sitting in a lounge chair..on the deck…watching the summer sunset. Close your eyes and take a sip of this refreshing drink. Let the bees buzz around your head and listen to the sounds of summer. Living in Wisconsin, we like to spend as much time as possible sitting outside during the summer months. Always in the back of our mind are those cold, snowy days just ahead. 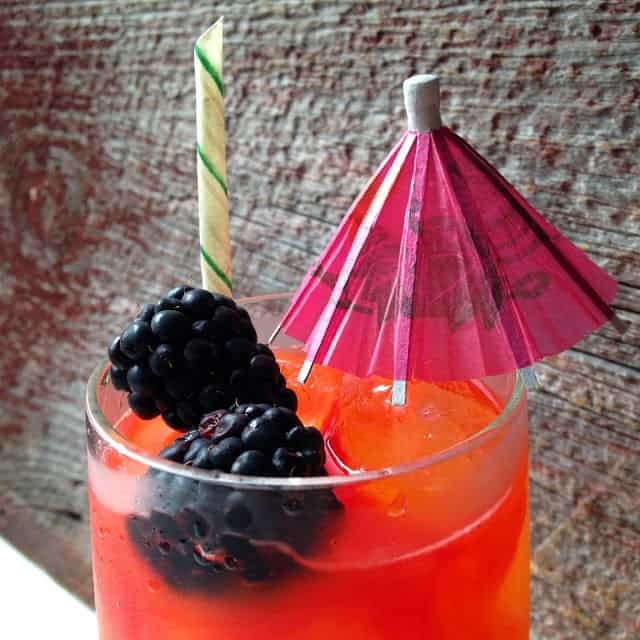 Make Frisky Sours and take a small sip of summer. In a blender container, combine juice concentrates, whiskey and water. Cover and blend until frothy. Pour over ice in tall glasses. Top each drink with 4 drops of grenadine syrup.